Digital content streaming platform Netflix on Friday rolled out the “Smart Downloads” feature for iOS users to help them manage their downloaded titles on the app. The feature which was made available for Android users in July 2018, deletes downloaded episodes after they have been watched and automatically downloads the next one. 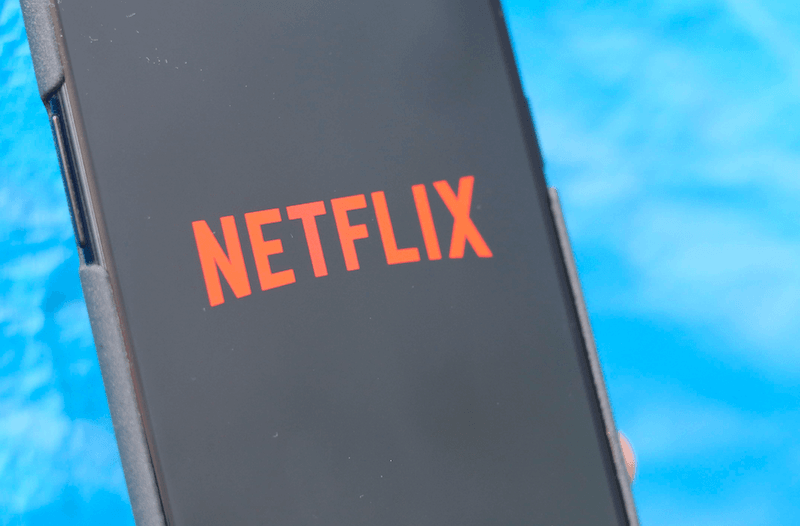 “Netflix iOS users can get the convenience of ‘Smart Downloads’ spending less time managing their downloads and more time watching,” the company said in a statement. While connected to the Wi-Fi, the opt-in feature now works on Android, Windows 10 and iOS devices. Users also have the choice to opt-out of this feature, the company added. Founded in 1997 and headquartered in the US, Netflix is one of the largest online video streaming services with over five million Indian users and 137 million global users. In other news, Netflix is said to introduce cheaper for its audience in the Asian continent including India. Netflix arrived in India at the start of 2016 and it added just five million subscribers. Mostly, users in India are enjoying the one month free trial period from the streaming service and discontinuing their subscription. Netflix has some big plans for 2019, and to achieve them, it has to come up with cheaper plans in countries like India.